Our men’s team play in the English Southern League, see our SEMLA listing. Are we your nearest men’s club? Have a look at this map. In-season training is held at Stantonbury Leisure Centre from September to April with a small pause of the Christmas and New Year holidays. 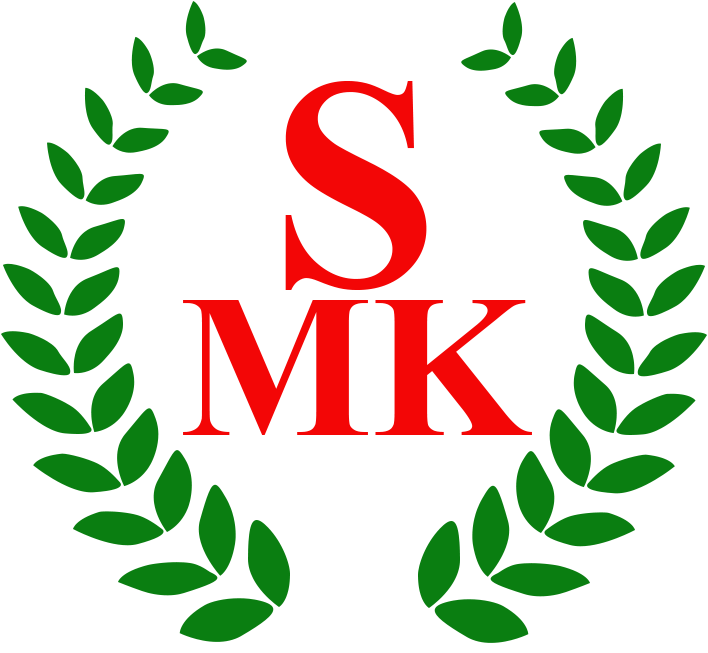 Players from other SEMLA of University teams are more than welcome to join us at any of our training sessions. Players can pay-as-you-train at £5 per session or pay in advance and receive a discount. First timers always get a free first training session. Free summer training during 2017 is held in Shenley Brook End on Wednesday evenings. Our SEMLA fixtures for the 2016/17 season from October 2016 to April 2017. 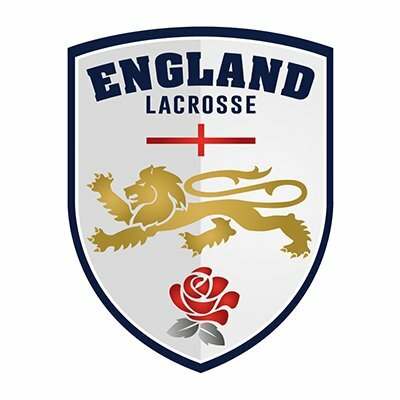 Field lacrosse is the most popular format of the game played in England. The men’s game is different in many ways to the women’s game with only the lacrosse ball and 6′ x 6′ lacrosse goals absolutely identical across both formats, but the basic skills required are the same. 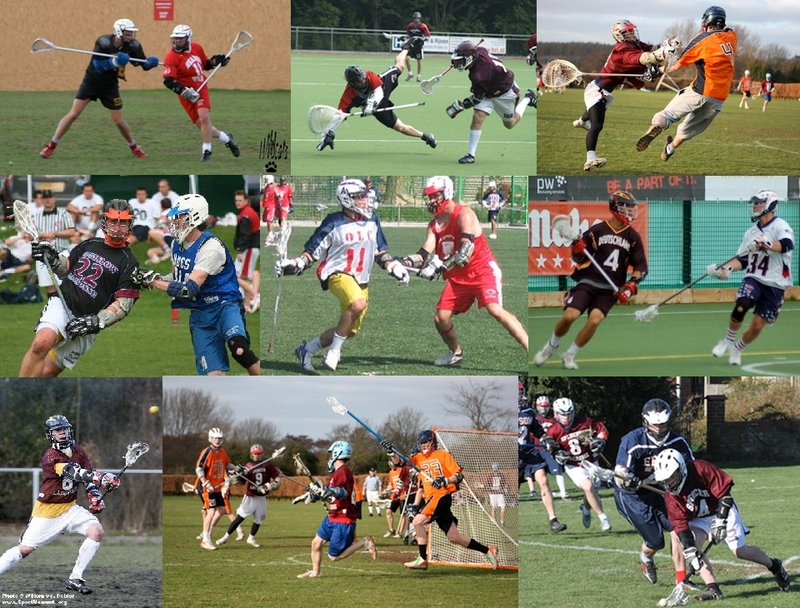 Men’s field lacrosse is played with 10 on-field players per team, comprising of a goalkeeper, 3 x defence, 3 x midfield and 3 x attack outfield players. Rolling substitutions, especially for midfield players, means an ideal squad size is around 15 players. Read a more detailed quick guide to men’s lacrosse posting.